Everyone needs to eat, and frankly, quite a lot of people enjoy eating. Quite a lot of people also enjoy looking at pictures of food, like scrolling through their feed whilst on the subway, for instance. 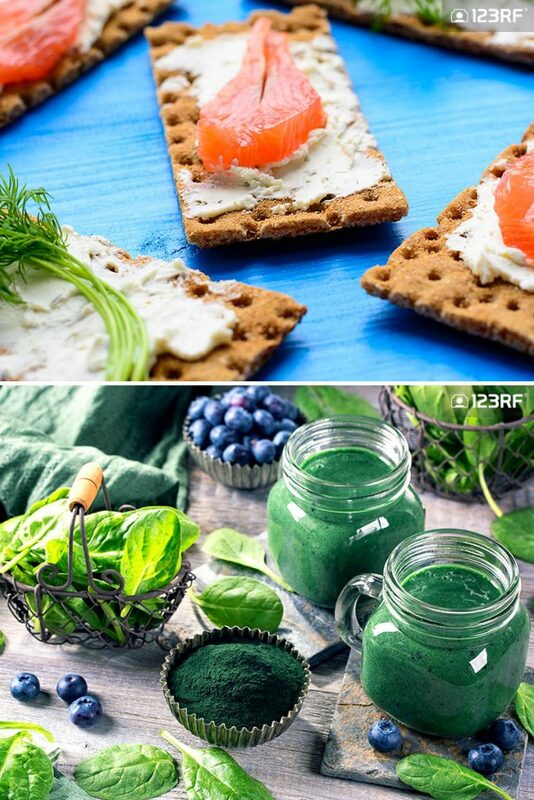 Some have made it part of their hobbies, while others make a living out of producing food shots to market their cooking abilities or photography skills. Occasionally, they also dabble in cruelly enticing hungry people into drooling all over their screens, a skill no doubt made popular with the rise of social media. For example, food bloggers often have a need to continuously come up with new content to keep their feed alive and their audience engaged. 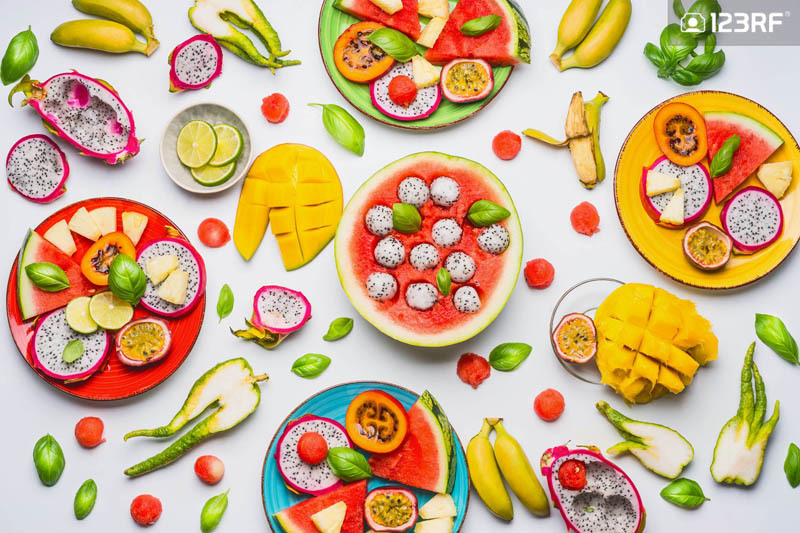 Be it Instagram, Facebook or Pinterest, a variety of foodies use photography in their social media to interact with their audience and build their brand. 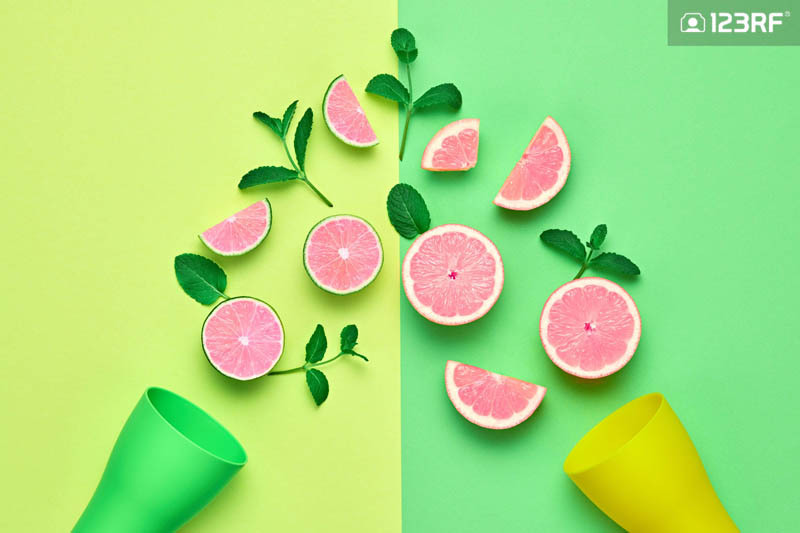 Whether you’re a food enthusiast or a photographer on a mission to capture all things delicious, we’ve compiled our top tips in this post for your devouring pleasure. Check them out below. Food Photography Tip 1: Make use of lighting. Every photographer has their own choice of camera gear, shooting methods or lighting preference. Some love using evening light, a portion might like waiting for the sun to hit that perfect angle through the window, and others favor the use of artificial lighting. (Yes, we know many would disagree about using artificial lighting, but it’s all in the name of choice.) In all honesty, sticking some lights around your food setting can enhance your photos or provide a specific, intentional vibe to your images. Tip 2: It’s completely okay to keep things in its natural state. Image courtesy of Victoria Shibut, 123RF. Unless your brief calls for it, you don’t really have to spend hours composing your food shots to look like they’ve popped out from a magazine. Skip the fuss and don’t freak out when your edible props move around or flop (thanks, gravity) during your shoot. Nothing says relatable and natural like a little mess. 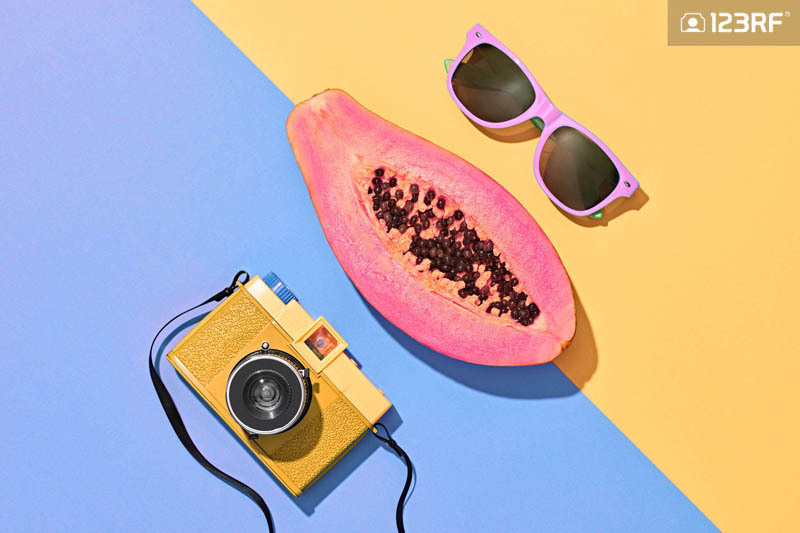 Like the photo above, the scooped out dragon fruit, browning banana peel, and cut mango give a genuine vibe to the whole concept. Even if you’ve dished out some food and some of it splashes, that’s totally fine to include it in the shot. If the sides of the plate have some food bits that wouldn’t hurt to keep in the picture, all the better to make your photo seem more believable. Tip 3: Play with the composition. Images courtesy of Vadim Ginzburg, 123RF. Switch things up to find the best angle or position – kind of like the foodie version of the, ahem, kama sutra. Go wild with that. Find ways to push the boundaries of your creativity and play with the placement of your food props. Get to experimenting with several different layouts and make them work for you. Sometimes the weirdest angles can really make a photo pop and stand out from the rest. That gives you a leg up in getting your photos noticed in a sea of images. Tip 4: Develop a theme that people will recognize as your originality. Striking a balance between contrasting colors make for great eye-catching shots! Images courtesy of indigogo, 123RF. 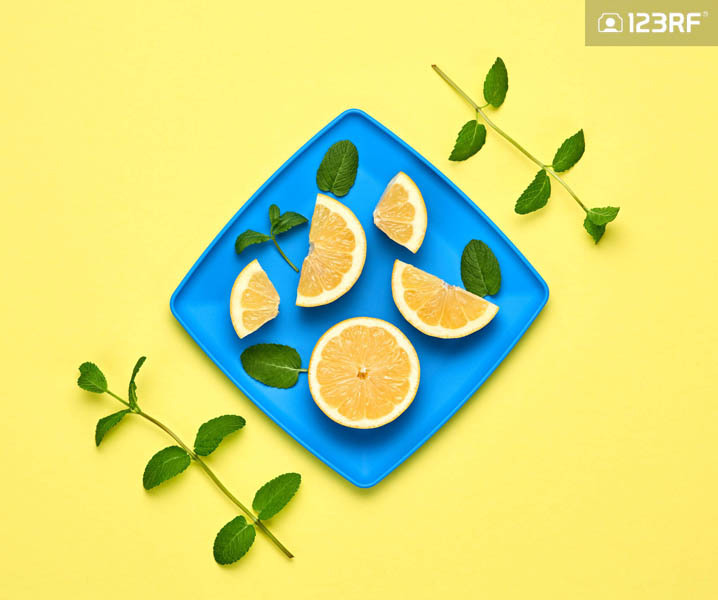 Pairing colors that match will make your photos pop. Many a time we’ve come across a photo or an image somewhere in the realm of the Internet, and went “Hey, it’s that artist’s work!” Now that’s personal branding done right. Food photographers (like you!) can definitely gain some leverage from this, too. 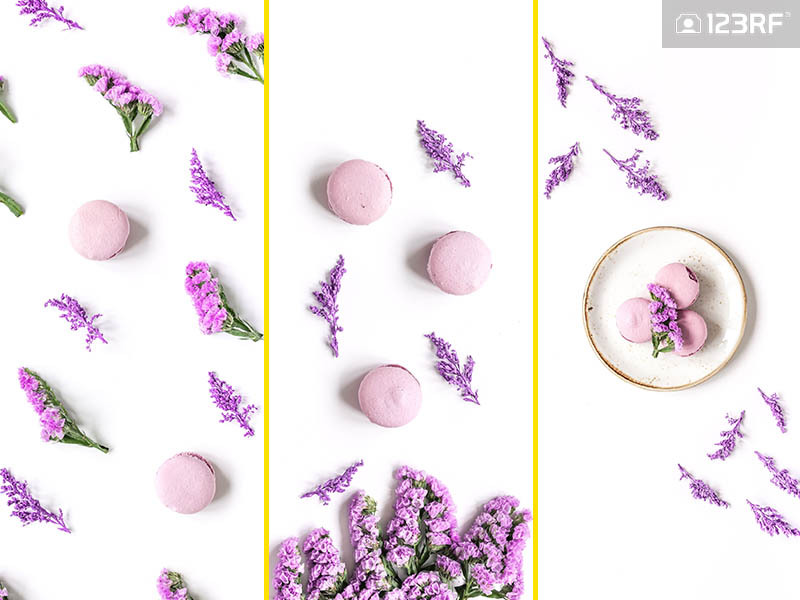 Slide some color into your shots, for example, sticking a lavender-hued tablecloth under your plates or trays and maintaining that consistency in every photo. This adds on to your personal touch in a sense and acts as a building element to your personal brand. 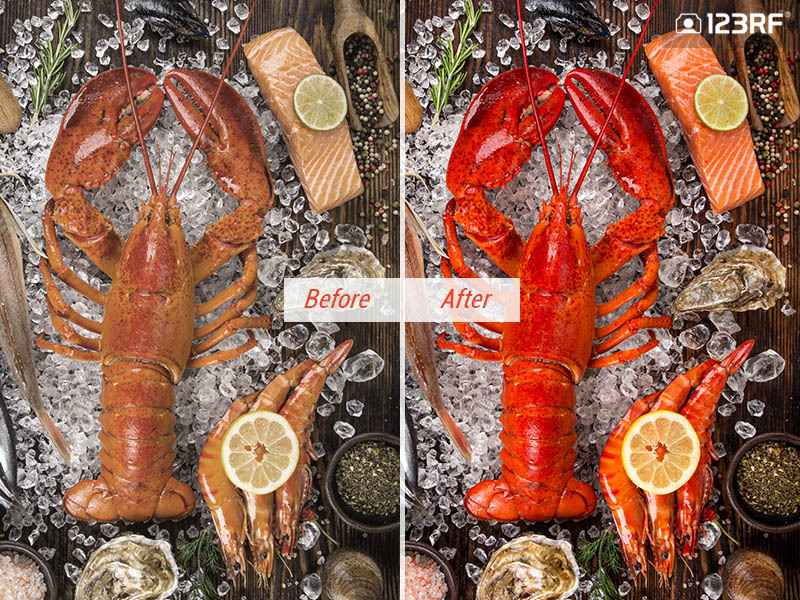 Tip 5: When editing your photos, a little goes a long way. Image edited for usage of making this example. Image courtesy of Lukas Gojda, 123RF. Sometimes we can’t help it when our photos turn out a little less than what we expected. Adjusting the color balance, exposure levels and saturation can help enhance an image tenfold. Whether it’s cleaning them up, removing a grainy effect or adding texture or lighting to them, your photos will pack a better punch than if you just uploaded it straight up. While the #nofilter uploads do have their own glory, the human eye gravitates toward a cleaned-up shot than a dull, washed-out one. (Also, we’re more likely to drool over a retouched burger on a restaurant menu compared to looking at the actual version. We’re hardwired that way. Expectations versus reality, hey-ho!) There are a number of online programs available for you to quickly clean your images before uploading them on social media or your stock portfolio. If you’re on mobile, choose a free app like Pixlr’s editing tool (available on Android and iOS) to edit your photos in a snap. There’s plenty of other tips that would help you out when it comes to getting the right shot of the contents on your plate. Give experimenting with photo-shooting or filtering apps a go, or choose to focus on what’s on the plate rather than the surrounding elements. Keep humans in your shots for a more believable atmosphere, as seen in rawpixel’s collection. This wraps up our five tips on upgrading your food photography game. Hold on to your seats for our upcoming article for tips on how to ace the mood when shooting landscape photos.